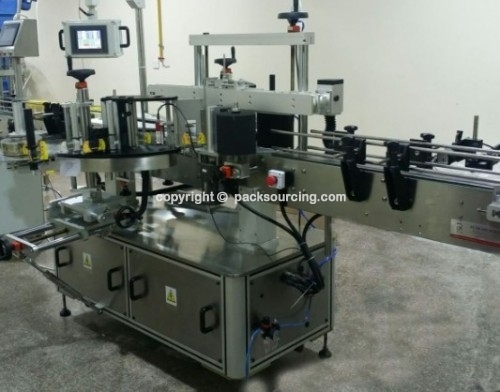 Other Products： Label Applicators AUTOMATIC SHRINK WRAPPING Shrink Wrapping Machines. Stretch Wrapping Machine. Carton Sealing Machine.